Every wedding I photograph includes a complimentary engagement session. This helps me get to know my couples before the wedding day. How do they move together? Who makes funny and weird faces? Who blinks a lot? 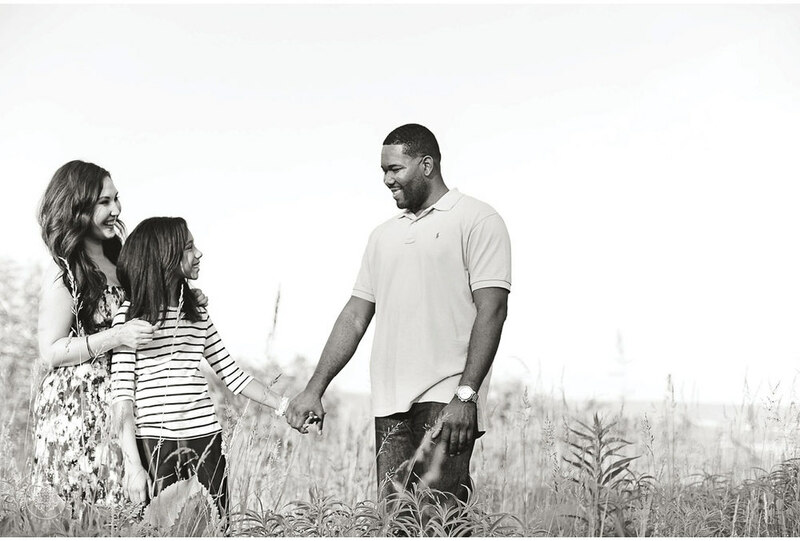 I was super excited when Joanna asked me to do a family session for her and her fiancee Keon instead of a traditional engagement session. When Joanna and Keon met he already had a beautiful daughter named Kennedy. 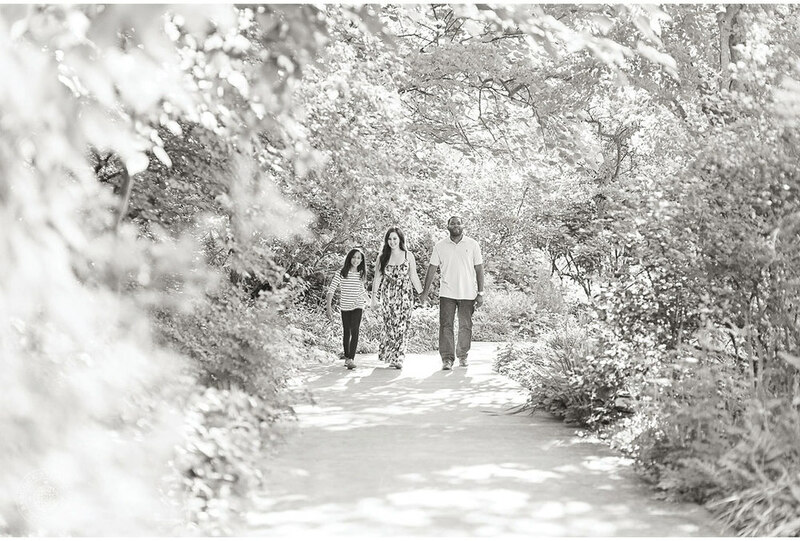 Joanna wanted more than anything to photograph them as a new family- She is super close with Kennedy and it was more important to her than just photos with her future husband. So we set out only a few days before the wedding and captured these three who are becoming a family!